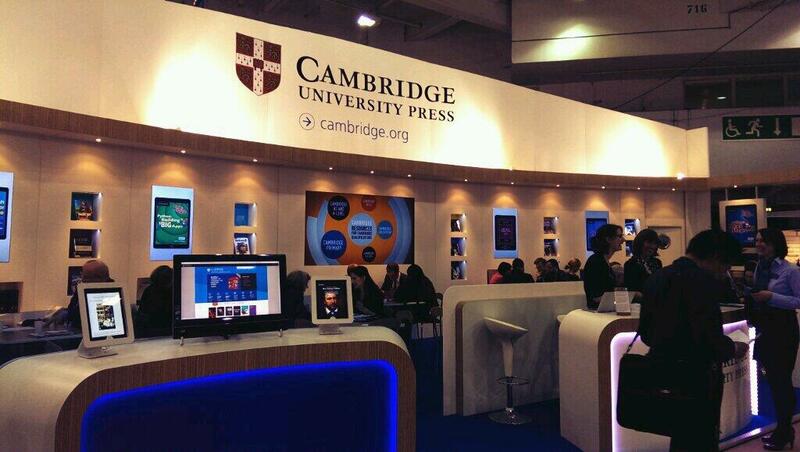 It's Day One of the three-day 2014 London Book Fair, where we are showcasing the latest products and innovations from across Academic, Education and Cambridge English at Cambridge University Press. The London Book Fair annual show sees publishers from around the world flock to London to host meetings, attend talks, and do business. We’re here with our Sales Team, and Academic Rights Team, for more than 60 back-to-back meetings over the Fair’s three days. The teams will meet new and existing partners to talk about translation rights for a range of titles, as well as attend several meetings with publishers from Korea, which is this year’s Market Focus country for the Book Fair. 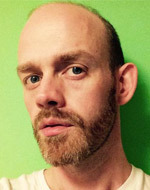 Chris Bennett, Global Sales Director, will be taking part in a panel discussion on ‘The Provision Of Student Resources in 2014: Open Access, Copyright, eTextbook and MOOCs”, with further colleagues taking part in other topics over the next two days. This is my first ever Book Fair. I’m familiar with coming to events like this – including education and technology shows, but this is the first time that I have seen both Earls Court 1 and 2 filled with publishers. It’s busy, and as I type, the wifi is creaking under the demand from visitors who are walking around with their tablet and mobile devices. Our stand has quite a strong digital presence – showcasing how our we’re managing to blend print and ebook innovations. I’ve noticed that a few other stands have also followed suit, but there are still plenty of books around. Neighbouring stands from Macmillan, Penguin, Dorling Kindersley, Elsevier, and Wiley are standing here along side us, all vying to grab the interest of the passers by. This year we’ve added interactive content – on iPads at the front of the stand. These were a big hit at the Frankfurt Book Fair last year. 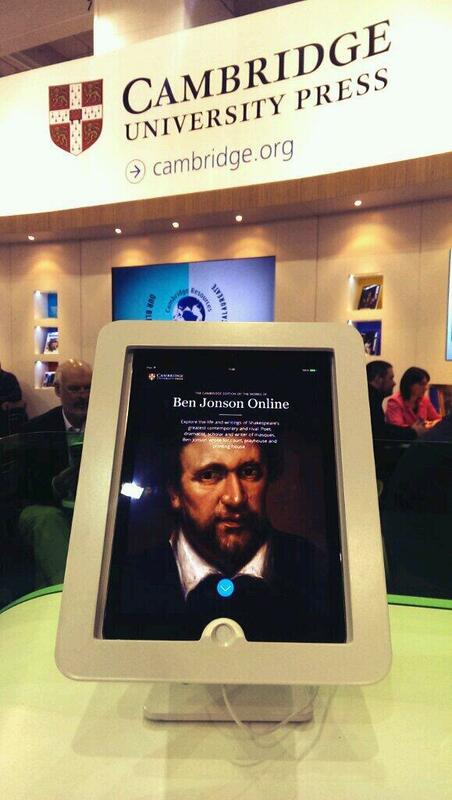 We’ve even brought Ben Jonson along with us – on an iPad. Ben Jonson Online, on an iPad. I doubt he had this format in mind. It does make me wonder whether at some point we will be attending ‘The London eBook Fair’ or the ‘London Publishing Fair’ in the future. For now though, print and ebooks appear to be sitting side-by-side at this fair. A more immediate change comes next year as this is the last time that London Book Fair will be here at Earls Court, with the event moving to Olympia in 2015.